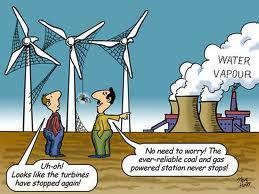 Methil Wind Turbine – The Reality! Pumped Hydro – Does it have a viable contribution? Reality Dawns. 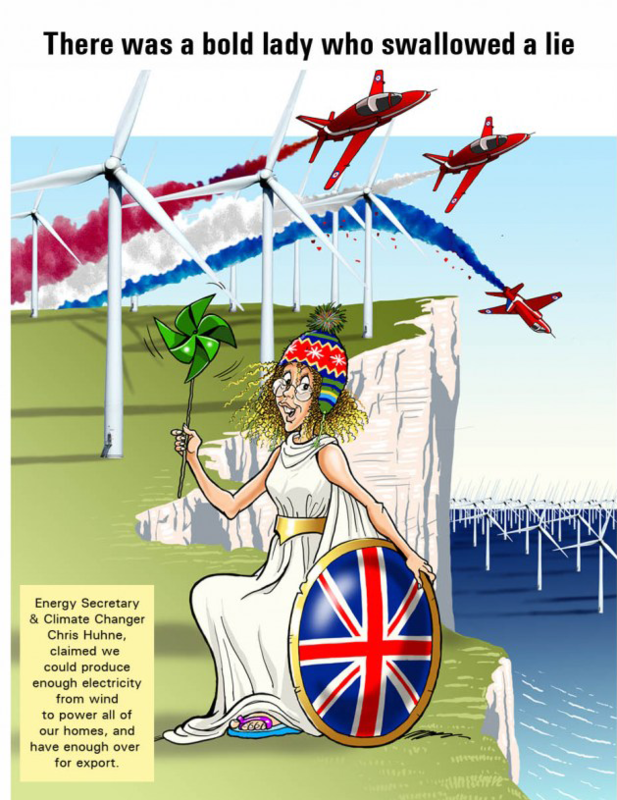 Wind Turbines Kill Eagles! 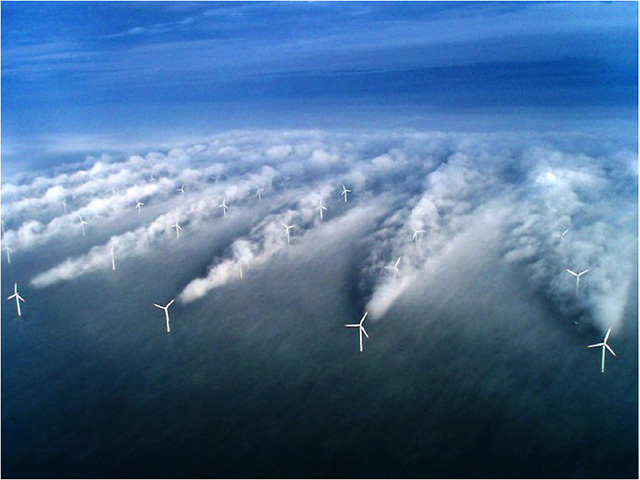 Wind Energy: Chalk it up as a Loss! 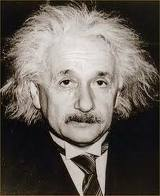 Is Wind such a Guaranteed Investment? Not a great day for Met Masts! When does 4,399=30,000? 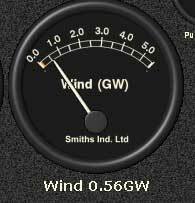 When the wind industry is doing the calculating! Scottish Conservatives Euro Manifesto – Where do we stand now? 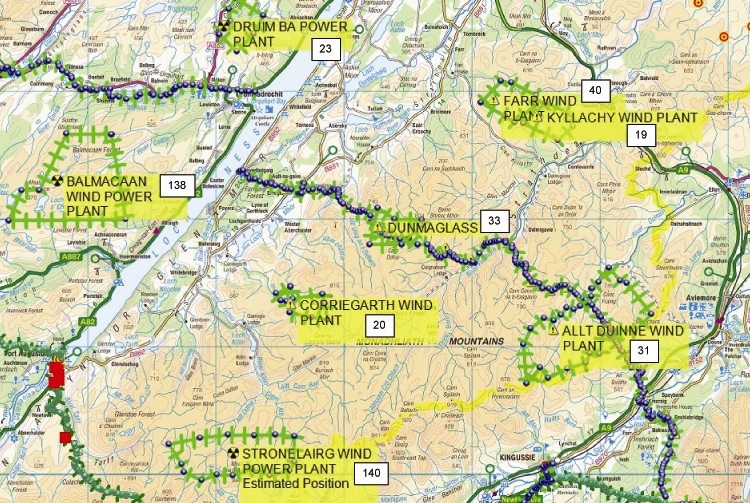 Could Scotland ever be the Saudi Arabia of Wind? Is the EU killing our coal powered generating capacity?